According to data from the World Bank, in 2050 we will need to produce at least 50% more food than today to feed a world population of 9 billion, which will be even more difficult considering that climate change could reduce harvests by 25%. On the other hand, according to the United Nations, 2.1 billion people do not have access to safe drinking water, while 80% of our wastewater is discharged into the environment without treatment or reuse. Given that humans produce 290 million tons of faeces and 1.98 billion litres of urine per year, according to Time magazine, it seems obvious that if we managed to recycle our waste into food and water we would solve two problems at the same time, both the ecological one and that of supply. And although at first sight the idea may seem as unpleasant as it is implausible, the truth is that steps are already being taken in this direction. The recycling of wastewater is a common practice in many countries. In many cases the treated water is destined for irrigation or for residential and industrial uses in which no purification is required. But it is also common that it is used to fill aquifers or reservoirs, which is a way of indirect reuse for human consumption, since these waters are treated again before reaching household taps. But direct reuse, colloquially known as “toilet to tap,” is already a reality, although at the moment with an experimental nature and restricted to certain places. 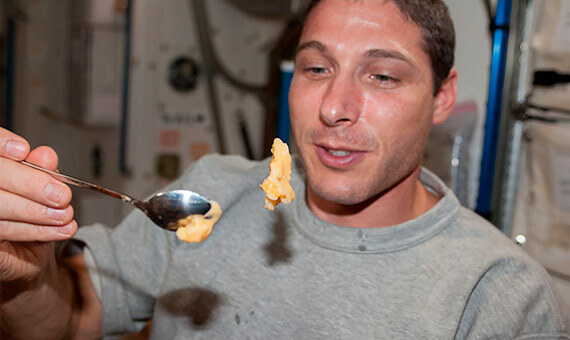 In 2008, NASA installed on the International Space Station the first filter and distillation system that recycles the urine and sweat of astronauts into drinking water, a technology that, according to the space agency, is also being applied on Earth for the supply of water in regions affected by catastrophes. Other projects are developing systems directed towards the same goal. A team of researchers from the University of Ghent (Belgium) has created a solar-powered membrane distillation device that separates urine into drinking water and salts usable as fertilizer. The machine is capable of recovering 75% of the water in the urine and 95% of the ammonia. 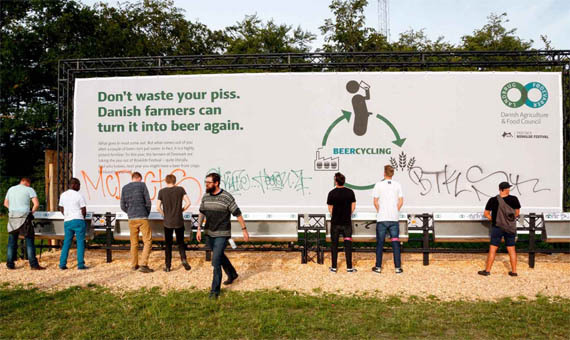 In 2016, researchers collected 1,000 litres of urine from spectators at a music and theatre festival to turn them into drinking water for the purpose of brewing beer. However, they say that the device could offer a practical alternative to current treatment systems in regions without basic infrastructure or an electrical network. At the moment, a direct “toilet to tap” system has only been fully implemented in the capital of Namibia, one of the driest countries in Africa. The city of Windhoek began to recycle wastewater for human consumption in 1968 and today produces excellent drinking water that serves to replenish the supply network. The NEWater program in Singapore produces recycled water of high quality that today is mostly employed for uses other than human consumption, but is set to become a source of essential drinking water. And the state of Texas has begun installing plants for direct reuse. In short, the recycling of wastewater to drinking water is already an open pipeline. In the case of solid waste, the situation appears more complicated, but processes that provide innovative technological solutions are also being designed. In November 2017, a team of researchers from Penn State University led by Christopher House, professor of geosciences, published a study about a system that links the treatment of waste to food production. It consists of a tank that digests human waste under anaerobic conditions, producing methane gas that is supplied as fuel to a reactor in which the edible bacteria Methylococcus capsulatus grow. The biomass thus generated has 52% protein and 36% fat, which can be consumed directly or used as feed for fish farms.